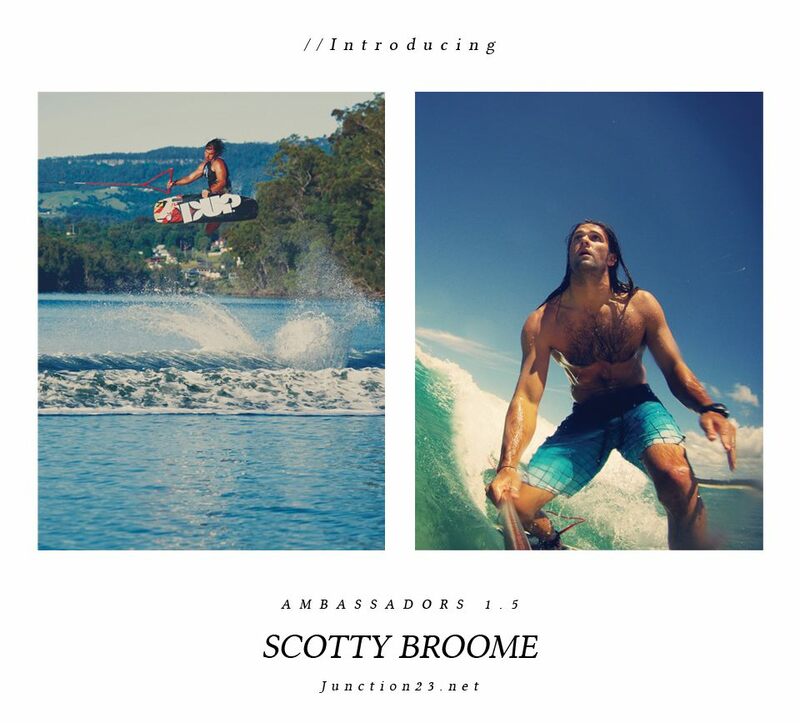 The final Ambassador to be introduced to the Junction 23 Ambassador series, goes by the name of Scotty Broome. Currently residing in the capital of the UK, he has brought his lax style and good vibes to sample some of what the UK has to offer. Small print: Banging System 2 setups, friendly people, festival season, London canal systems, full suits, fish & chips, good surf and warm coffee on the boat in the mornings. Join Scotty in his living room in London and find out a little bit more about this 6’3 Australian globe trotter.